Famous for having some of the most beautiful beaches in the world, the East-African country of Mozambique offers a choice of fantastic holiday destinations and much more besides. Whether you want to relax on the sand and enjoy the weather or indulge in one of many exciting activities Mozambique is perfect for you, and we are the acknowledged experts in arranging travel to the country. We can take you to the wonderful islands of the Bazaruto or Quirimbas Archipelagos, the glorious Inhambane Coast, or even the colourful capital city, Maputo, and all at the best prices available. 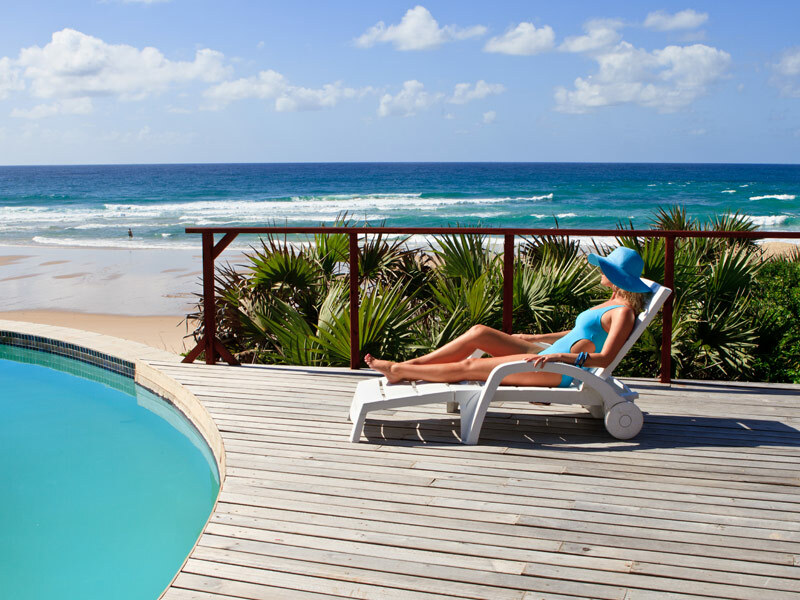 If it is endless pristine beaches you are looking for then look no further than Inhambane Province; here you will find some of the most amazing beaches in the world, with the clear blue waters of the Indian Ocean lapping at the shore. You can find some excellent accommodation choices along the shore in many of the very finest locations, and nowhere is more relaxed. Wonderful islands such as Bazaruto, Benguerra and Ibo are home to fantastic beaches, and you can even book a private island hideaway such as that on tiny Vamizi Island. Why book your Mozambique holiday via us? Quite simply, we are experts in travel to Mozambique and have access to the very best in accommodation and resorts on the mainland and the islands. We know the resorts very well and may even be able to save you as much as 15% on the standard price. Mozambique is fast becoming a very popular tourist destination, but you will still find it quiet and relaxing compared to similarly priced resorts in Zanzibar or Mauritius. Book your Mozambique holiday with us now, and see what you are missing out on. With a team of expert travel consultants waiting to help you book the best possible package to Mozambique we are perfectly placed to help you get the right deal, and we can help you enjoy your beach holiday to the full. If you want to visit other parts of the country – perhaps Maputo or one of the game reserves – we can arrange for you to do so as part of your package, and we are happy to help with any special requirements you may have. Get in touch with us right now and one of our team will call you back very soon to arrange the perfect holiday in Mozambique.